A WONDERFUL FIRST STEP INTO A THE JOURNEY OF A LIFETIME! 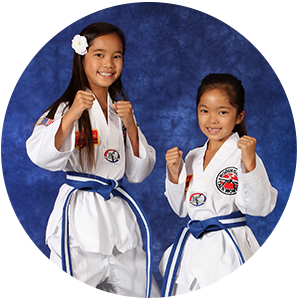 Our Tigers TKD program is designed to enhance your kids ability to pay attention and follow directions. In the age of sensory overload, this is a skill that will provide your kids with immediate results that will reflect positively on their academic work. 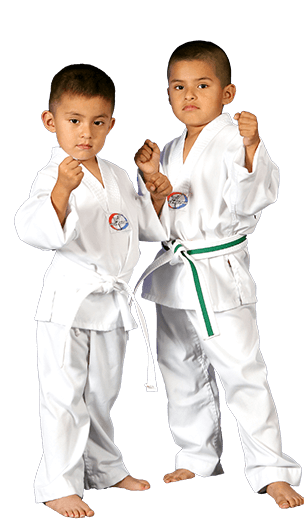 Let Robinson's Taekwondo help you equip your child for success in the real world. The Tigers Taekwondo curriculum consists of developing 8 major skills that are necessary for participation in any sport or activity. The curriculum also contains 8 Little Tigers Personal Development Skills that are used to reinforce family values. These skills will help them enter society with a more confident and enthusiastic outlook. They will become better students at school, better listeners at home and more ambitious towards the future. 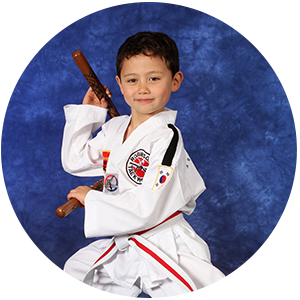 Upon completion of our Tigers Taekwondo Program, your child will become focused and movtivated to achieve any goal they set in life! Our Little Tiger instructors are good role models who are trained specifically to work with preschool aged children. 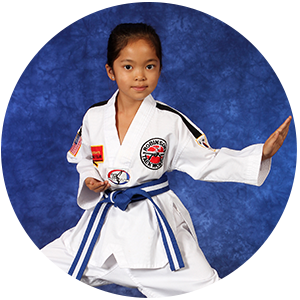 Equip them with the tools to succeed in the real world with our Tigers Taekwondo program.